When do you need to replace slurry pump shaft sleeve? Before we talk about this, just check bellow things you need to know. A shaft sleeve acts as a shield for the shaft assembly in pumps and compressors. A shaft sleeve is a hollow metal tube, cylindrical in shape, which is mounted over a shaft and shaft assembly to protect it in a corrosive environment. The slurry pump shaft usually offers protection from corrosion and erosion. And turn the friction between packing and shaft to packing and shaft sleeve. By all means, the shaft sleeve is one important part to protect shaft. 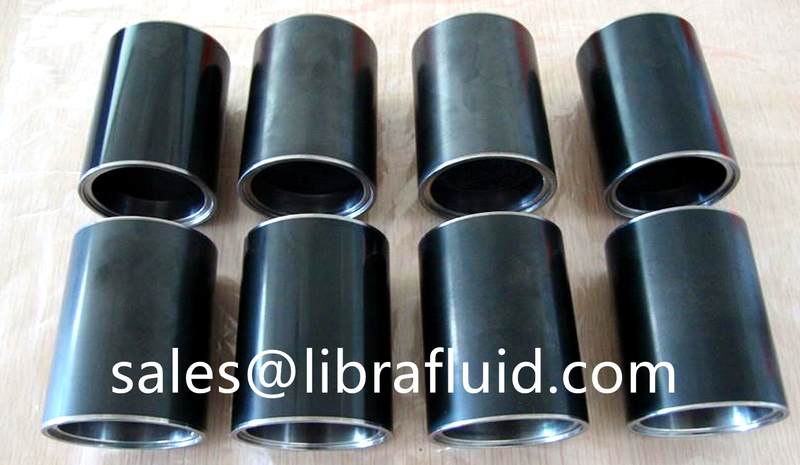 Shaft sleeves are commonly found in single stage pumps. 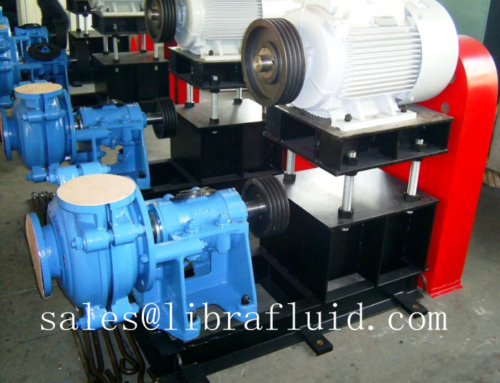 Therefore, the sleeve is a vulnerable part of the centrifugal slurry pump. As the shaft sleeve contact with packing or other materials, it will be wear after running some time. And after the sleeve wear badly, it will lead to leakage or whats more worse, lower discharge pressure. Its a common problem to maintance work: when to change the old shaft sleeve. The easy way is to check the surface of sleeve. After running for days, there will be some circular wear marks on the sleeve surface made by the friction with packing. Use Micrometer or vernier caliper to measure its outer diameter surface.Then compare with standard dismeter.